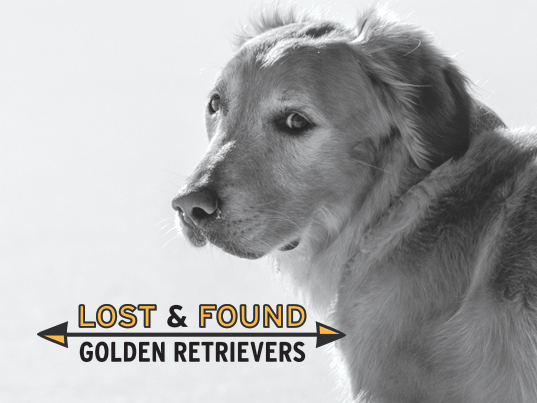 We’re very excited to announce that the Lost and Found Golden Retrievers database, created and maintained by the Retrievers, is now live! This is the only national database dedicated to reuniting lost Goldens and Golden mixes with their families. Please DISTRIBUTE THIS LINK WIDELY to GR rescues, shelters, breed clubs and owners of Goldens, Goldendoodles and other Golden mixes. Thank you!